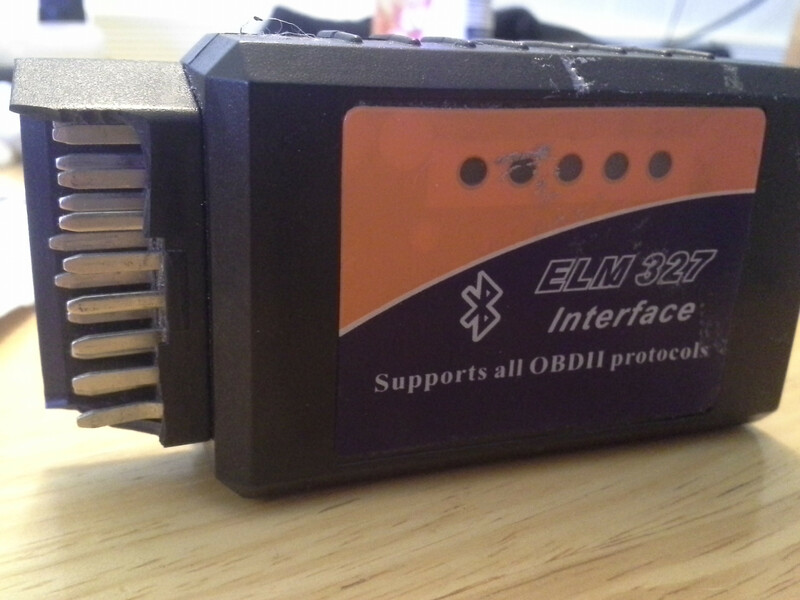 $FREE$ ELM 327 OBDII Android Bluetooth Dongle! I had this in the van I drive for work and Chevy put the OBDII plug directly above the foot parking brake. Guess what? It got stepped on! It still works just needs a little help (duct tape, zipties, ect.) to help stay connected. I upgraded to the new slim version. So err here it is! FREE! $0 Ill hook you up! ill even pay shipping! 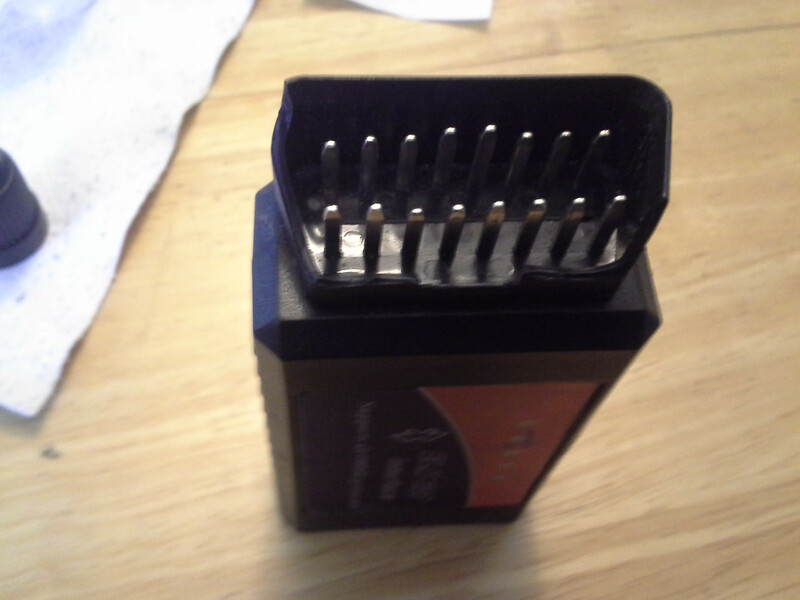 This will work with an android device that has GPS and bluetooth any phone, some tablets! 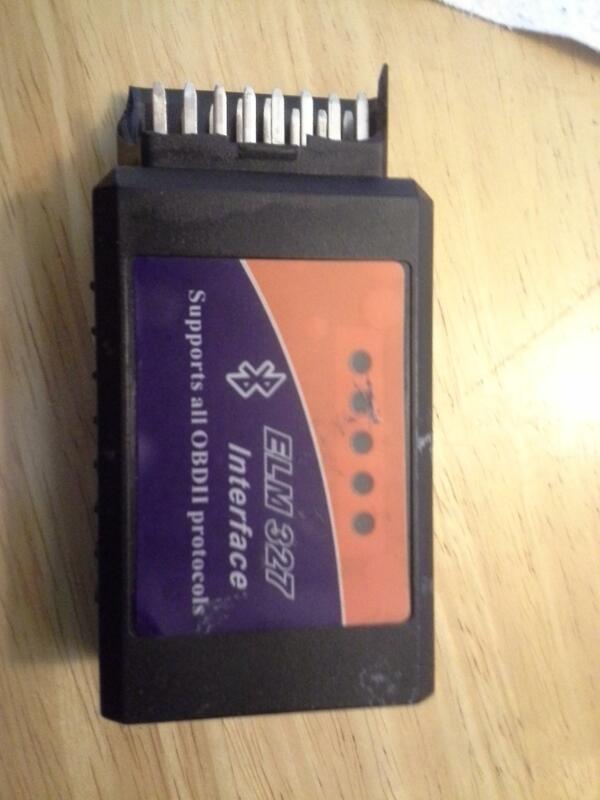 This is for use with Torque or any other OBDII app you can find in the google play store! Let me know If you need it! @Daox Do the pictures work? Sold for $0 to Daox!!! Will ship tomorrow! Yeah buddy! no problem! hopefully you can get some use out of it! I think the password is 1234 or 0000.